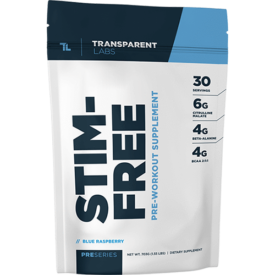 Home » Transparent Labs Stim-Free Pre-Workout Review – Is Anything Missing? 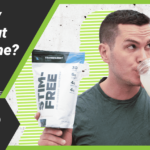 Transparent Labs Stim-Free Pre-Workout Review – Is Anything Missing? Transparent Labs is making some pretty serious waves in the supplement industry, and not just because their products are all free from artificial ingredients. This is the kind of company that takes transparency pretty darn seriously: not only do they provide certificates of analysis and authenticity on their website, but they also back up all their claims with links to published studies. They have a large amount of pre-workouts on offer as well. 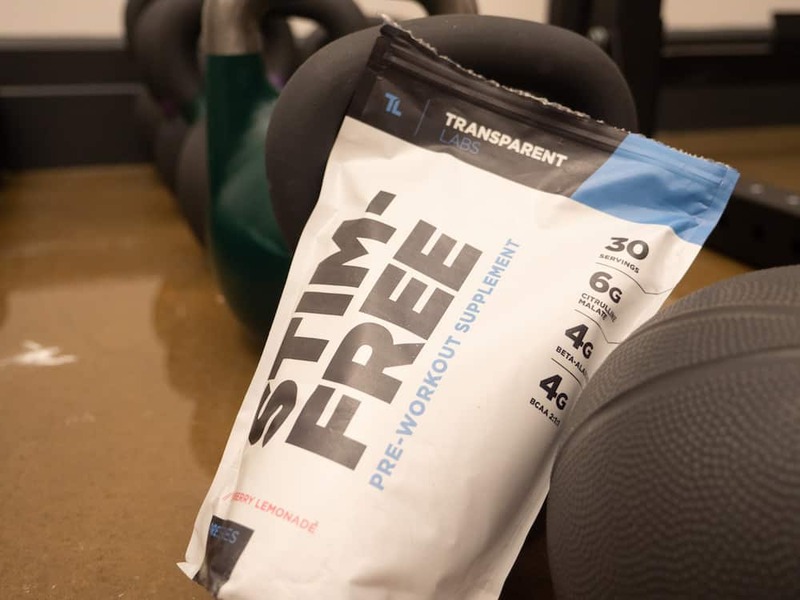 We’ve tried the one designed for muscle gain and the one designed for fat loss, but the Transparent Labs Stim-Free Pre-Workout is pretty interesting as well. Of course, there are no stimulants. So what does it bring to the table? An unusually powerful preworkout that's packed with clinically effective doses of ingredients linked to everything from power to endurance. Save 10% by using code BARBEND10. So what do all these do? There’s seriously a lot going on here. If you’re interested in power, the betaine and the creatine were both included on our science-backed list of supplements for boosting power. Tyrosine and taurine can both improve focus, with taurine also having some links to improved recovery because it can help draw more water into cells. Beta alanine is another pre-workout stalwart that may help with endurance, while choline bitartrate can improve anaerobic endurance or short, high-intensity bursts of energy. 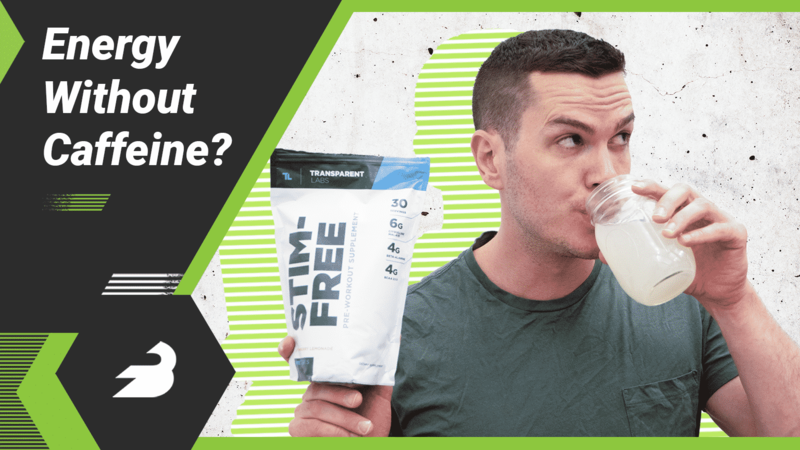 The branched chain amino acids (BCAAs) may help with muscle retention and focus during intense workouts, particularly if you’re exercising on an empty stomach. There are also some less common ingredients here. Bioperine is black pepper extract, which some studies have found can improve absorption and the norvaline may help with muscle growth and vasodilation. Finally, the mucuna pruriens is also called velvet bean extract, which is meant to help with the production of hormones like adrenaline and testosterone. To be fair, most studies that have found that were on people whose hormone production was already impaired. What about the doses? They’re actually pretty darn solid. 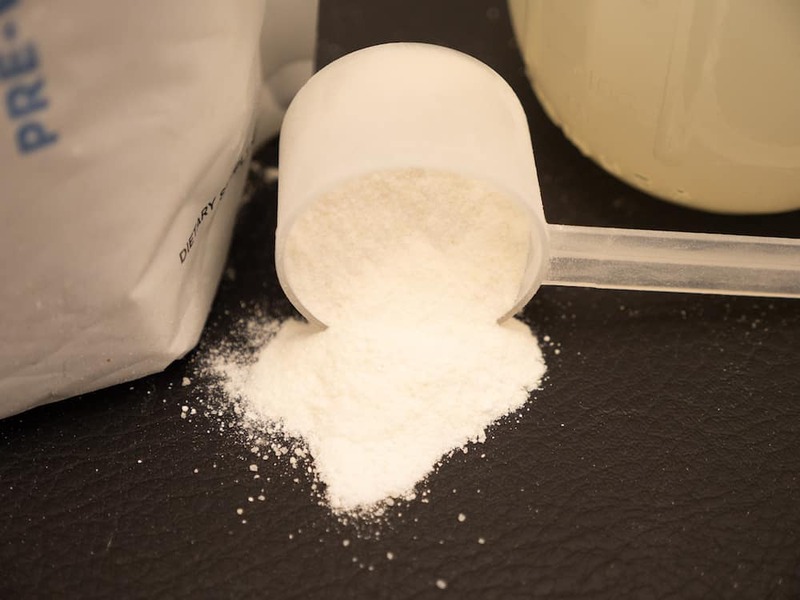 Many pre-workouts contain ingredients that have a lot of research supporting them, but they don’t include enough of them to produce the desired effects. 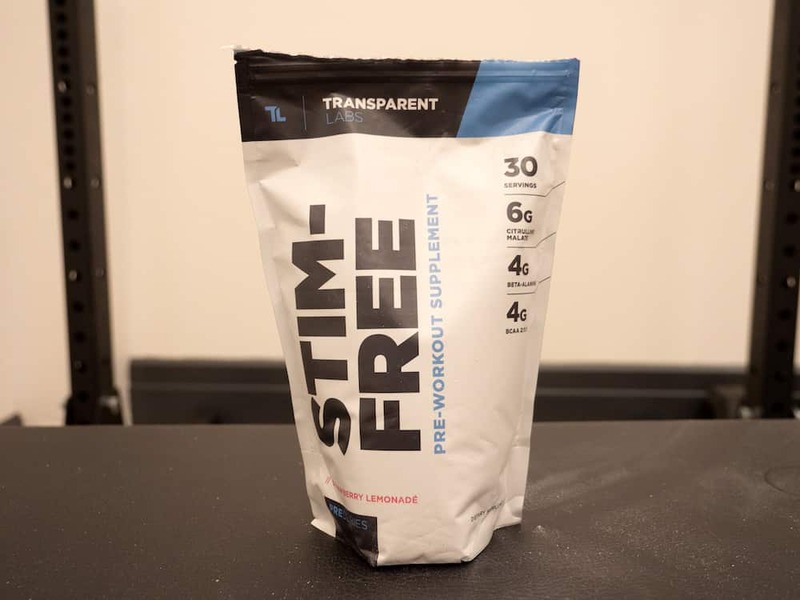 Transparent Labs really does a great job in this regard, with the possible exception of branched chain amino acids which are dosed at 4 grams, while many feel 7 grams is a better bet. There are just a couple of potential downsides. Norvaline has a bit of a reputation for producing dizziness and beta alanine can cause a tingly sensation on the skin, which will be especially pronounced here because the product has over twice the 1.6-gram dose you normally find in a pre-workout. Because of this, it’s probably a smart idea to start out using smaller doses of the product. You can pick up a bag of 30 servings for $49, so it’s $1.63 per serving. If you get multiple bags the price drops a little bit: you save about $5 a bag if you get two, and about $10 a bag if you get three. That’s a little pricy for a pre-workout; in my experience most are between 80 cents and $1 per serving, but since most pre-workouts aren’t as well-dosed you may find the price worth it. It’s available in four flavors and I grabbed the Strawberry Lemonade flavor, which tasted a bit like sour bubblegum. I liked it a lot. Oftentimes, naturally flavored pre-workouts will focus on lemony flavors because it’s easier to produce natural sour flavors than sweet, but while it’s more sour than anything else, there’s definitely an undercurrent of strawberry that makes this a pretty enjoyable flavor. Transparent Labs have made a really remarkable product, here. Without using stimulants it uses the industry’s most popular and promising ingredients for power, endurance, intensity, focus, and recovery. The norvaline and beta alanine may make it a bit strong for some folks but if you don’t have issues with those ingredients, there’s not much to dislike here.